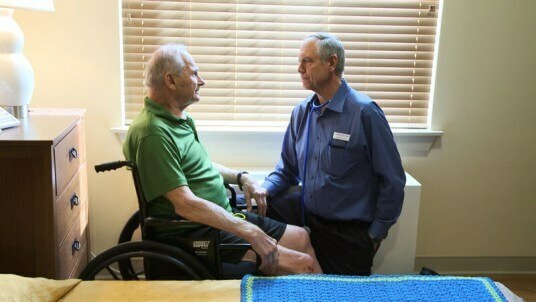 Our rapid recovery rehabilitation care is best for our guests that are looking for short term physical, occupational or speech rehabilitation. 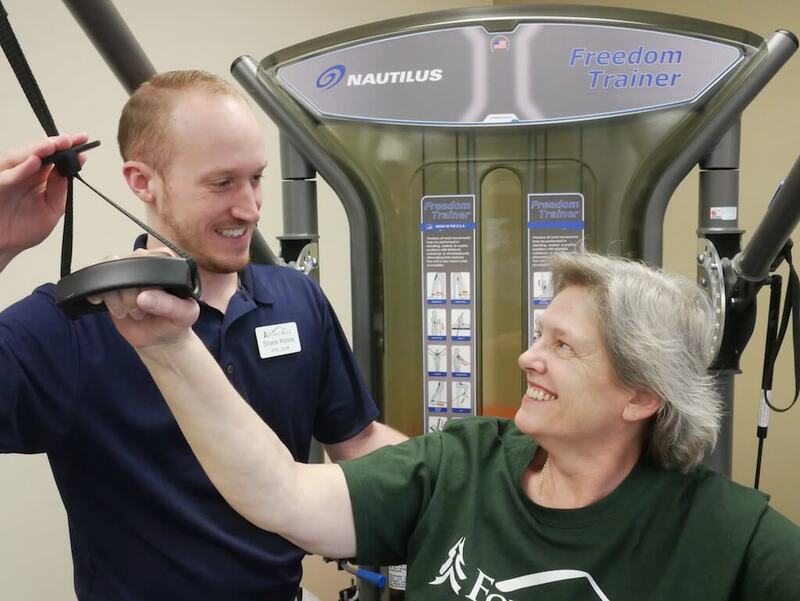 Our professional nurses and therapists are here to help you reach your goals, and recover quickly so you can return to your everyday life. Specialized plan of care for every patient. Therapy up to 7 days a week depending on plan of care. Geriatric Certified Specialist on staff. Our trained and certified nursing staff knows what it takes to provide your loved one with the care and support of their personal needs, giving them the ability to stay active and engaged with their dignity in the forefront. We will provide you with a comprehensive plan on how our compassionate staff combined with our state of the art facility will provide for your loved one. 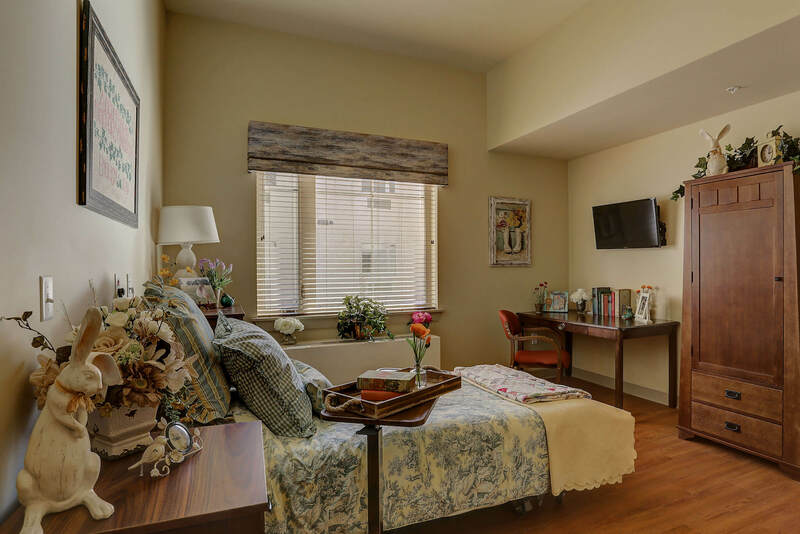 Our secured Memory Care Wing was designed to create a safe and calming environment for your loved one that may be suffering from dementia. With our enhanced programming and trained staff in dementia specific care, we want to maximize their independence and maintain their dignity all within a loving, homelike environment. 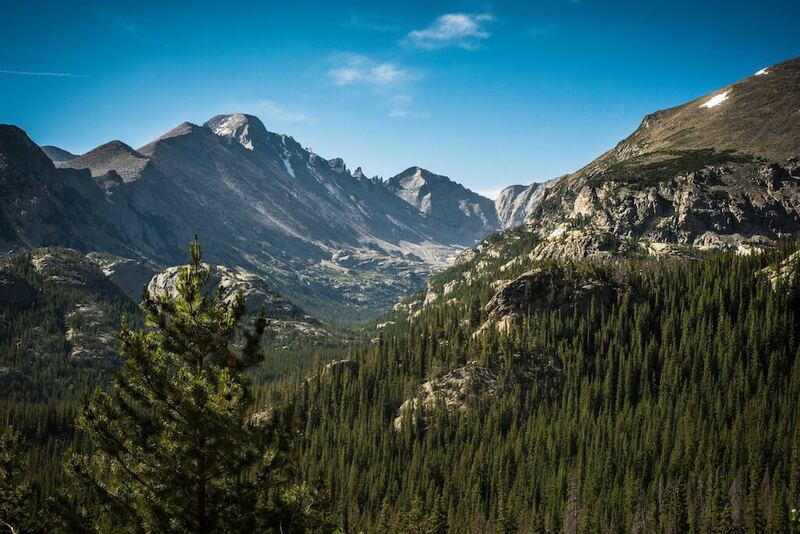 Our enclosed courtyard allows them to be able to go outdoors and enjoy the serene, peaceful mountain setting that Forest Ridge has to offer. If your need is for an Palliative Care, Forest Ridge Senior Living takes an individualized and compassionate approach to the care and comfort for your loved one.